Are you looking for some awesome Kid Friendly Vacation Spots that will fill the Holidays with loads of fun for the whole family? Planning a Christmas Vacation, but want a place that family orientated and totally kid friendly? Dreaming up the ideal vacation is difficult enough for one person, however, when you have no choice but to keep a number of kids completely happy while you are with them, could be quite the challenge. Fortunately, there are plenty of kid friendly vacation spots that you’ll be able to count on to satisfy all your vacation dreams as well as all your kids dreams as well. It’s sometimes difficult to find family vacation destinations that are kid friendly so I put together a list of five kid friendly vacation spots that would be ideal to spend Christmas holidays with the entire family. These vacation spots will surely please the kids, and even give the adults some much needed vacation time as well. I think just about every kid in the world dreams of visiting the most the most magical place on Earth, Walt Disney World. Walt Disney World is located in Central Florida, and if you’re not aware this Disney destination is not just one theme park, but it actually is made up of four individual theme parks, with enough activities to keep all the kids happy for more then a week. Your kids will have their schedules jam packed with new activities every single day of their vacation. Along with all this there is an indoor five story arcade known as Disney Quest. Your kids can go from floor to floor playing games the whole day for one price. special meals like Character Breakfasts, where kids can have a meal with Mickey Mouse and all his friends. Not to forget that Walt Disney World offers numerous fun attractions and rides for adults as well at all the parks. There is even some nightlife in Disney’s Downtown Pleasure Island, and don’t forget you’ll be able to indulge in endless shopping and dinning just for adults. 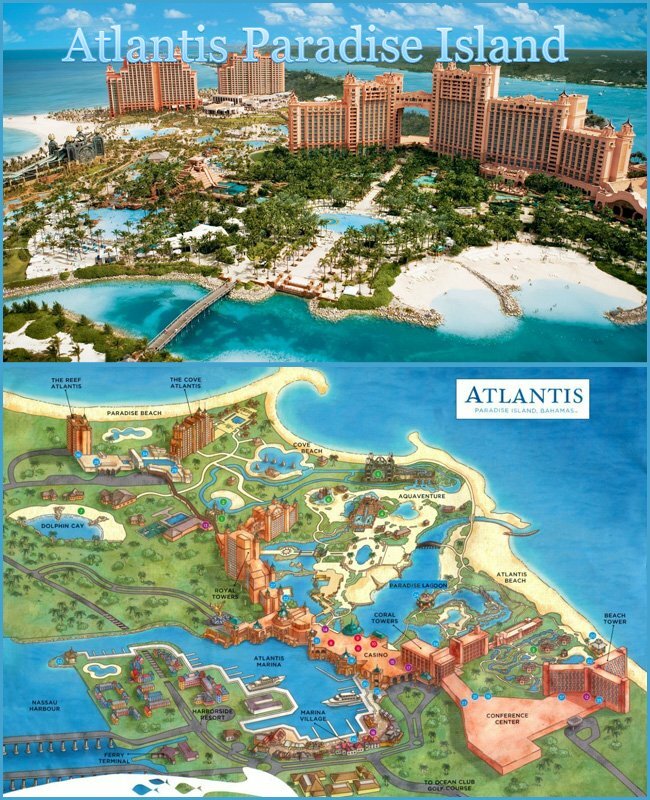 Atlantis a genuinely mythical looking resort that is located in the Bahamas on Paradise Island. If you love water parks you’ll love this resort as the hotel boasts that is has eleven separate pools with slides and slides that the kids can enjoy all day long. Furthermore, the Atlantis Resort has an enormous aquarium exhibit that gives you the sensation of making the journey to the bottom of the ocean. Care to spend your vacation in a treehouse? If you’ve ever had a chance to read the book Swiss Family Robinson,you can just imagine what you’ll find at the Treesort in Takilma, Oregon. This vacation destination offers eighteen different types of tree house cabins for rent for holidays and they are all kid friendly vacation spots that are ideal children. You’ll enjoy spending your family vacation exploring the treehouse and cooling off in the fresh water swimming pools along with loads of outside fun swinging and playing on the rope course. It is a wondrous feeling sleeping some forty feet up in the air in the trees. That last on our list of five kid friendly vacation spots is Kingsmill Resort in Williamsburg, Virgina. This vacation spot has something for kids of all ages. When it comes to the little ones, there’s an amazing kids camp right on the property and not to forget historic Colonial Williamsburg is only a short distance away as well as the famous Busch Gardens theme park. Now when it comes to the adults, the Kingsmill Resort has a world famous golf course along with tennis courts and a superb marina if you’d prefer the water. All in all these five kid friendly vacation spots are filled with loads of activities that will keep your whole family entertained and happy. As parents we all know what it’s like to travel with kids. 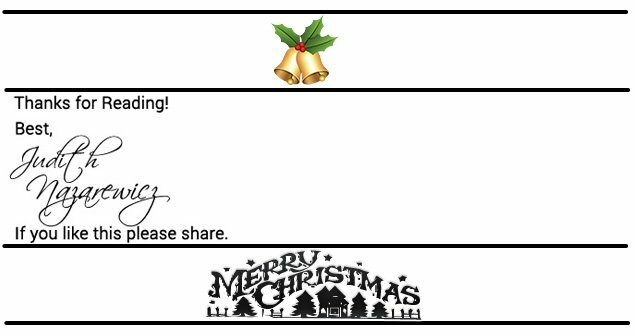 I know that with my kids all I would here is “Are we there Yet?”, so why try some of these fun activities for your kids to take along when you’re planning on going on a Christmas vacation. You could use these as an pre-Christmas stocking stuffer. 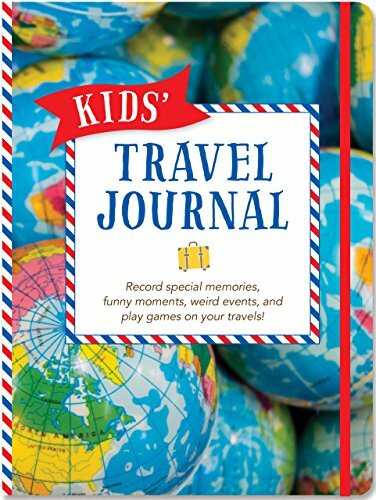 If you have an upcoming vacation, a travel journal is so cool for kids. 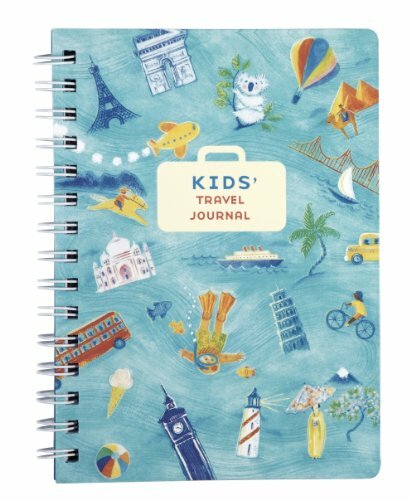 This one is especially fun and has sections for your itinerary, packing list, and pages for what you want to do on your trip. It also has 15 pages for daily entries and there are also games and sections to draw in. 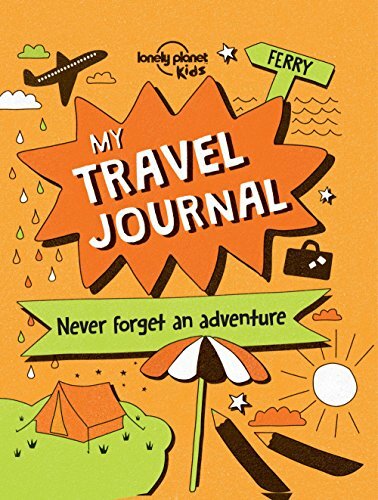 This is a perfect first travel journal for kids. 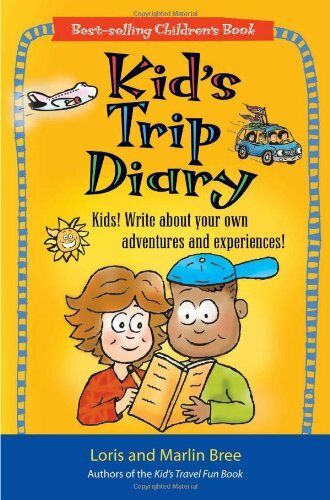 My Travel Journal (Lonely Planet Kids) Kids’ Travel Journal Kid’s Trip Diary: Kids! Write About Your Own Adventures and Experiences! If you’re traveling by car or needing to take a stroller along on your trip this organizer is a must have! 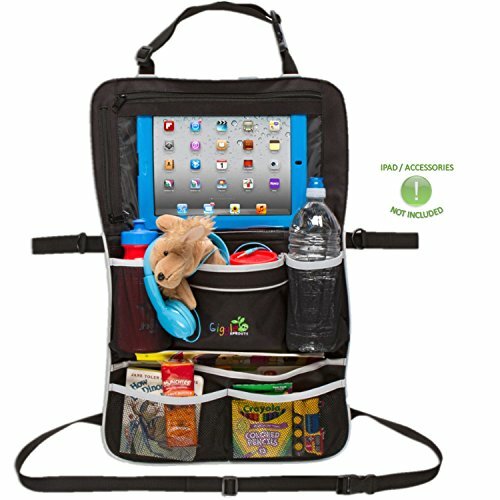 It comes with an iPad Holder and a drink holder and converts into a stroller organizer for diapers, bottles and toys and more. 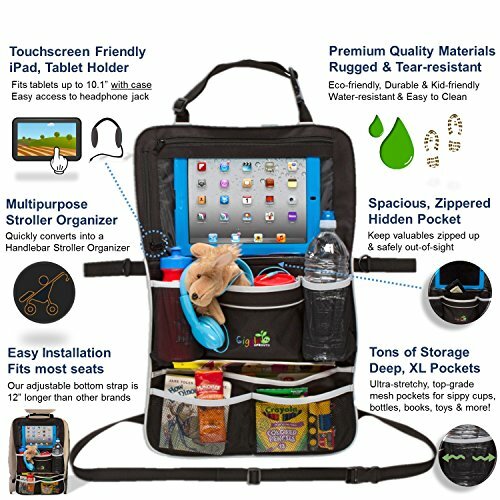 You can’t beat the price on this organizer and if you’re traveling with kids having everything organized and on hand is half the battle.